Reakt is a massive party in downtown L.A. featuring some of the West Coast’s top musicians live, applying their talents to Reaktor 5. A couple of these folks contributed ensembles to Reaktor, so you can bet they know their stuff. The very excellent Derivative are providing an A/V installation, too. 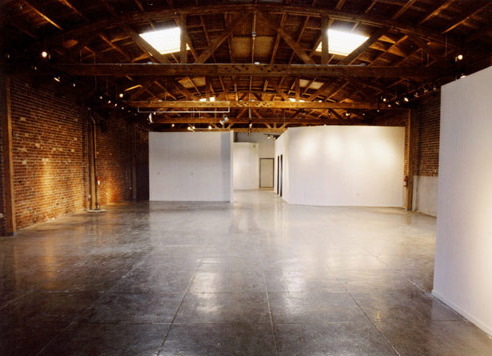 And check out the cool venue (pictured), Hanger1018. Corporate sponsorship aside, this is a digital happening the likes of which we haven’t seen in a long time. CDM’s own Pierce Case will be there, but anyone going, please let me know how it is. And, NYC, we need to get something like this going over here. Sure, we can’t beat L.A. in baseball (ouch, that hurt), but we ought to be able to bring it when it comes to experimental A/V performance. Hear that, L.A.?